We are a dedicated technology company focused on school management and we offer our system to several countries since 2011. With more than 20.000 students, SchoolMind team offers not only software solutions but also excellent customer support. 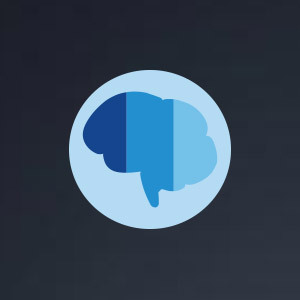 SchoolMind is a digital educational service that handles different needs of the parties under the same platform and is intended to provide synchronization and alignment. From registration to grading, SchoolMind lets you control your own records and information easily with its user friendly interface. With SchoolMind each party will be able to message any other. Parents may send messages to teachers just by using a mobile application. From finances to employee management and authorization, SchoolMind will be enabling school administrations in the best possible way. Exams, homeworks and attendance can be managed and be accessible from all platforms and by all parties. We value instant and constant communication is a key to success in education. Strong reporting tools and fully self-sustainable administration will empower management team. A School Management Software integrating students, teachers and parents in a seamless and productive way. Leveraging both mobile and web platforms, SchoolMind makes “Education Easier”. Seamless very clear approach to the school management. Education can lead to an efficient development as a result of a balanced relationship between the parent, student and the teacher triad. It is a well-known fact that traditional methods are inadequate for integrated modern education for large masses. SchoolMind is a school management software with mass customization features which aspires to develop strong relationship between parties on the basis of individualization. Teachers can see students’ data in a clear, user friendly interface and provide timely and simple feedback to students and parents, while parents can also be in an open communication with teachers. School is the first environment in which your child experiences social life and develops awareness of responsibility. Schoolmind is also designed to develop your child’s sense of responsibility. Child psychiatrists indicate that it is a serious mistake to remind of doing homework to the children and dominate them. Methods such as asking your child’s classmates about homework and course follow up may lead ultimately to destruction of mutual trust and responsibility with your child. 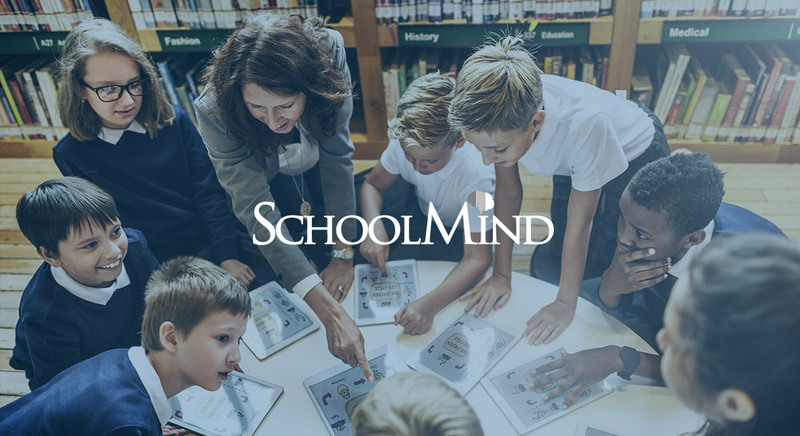 At this point, SchoolMind, by making it compatible with educational psychology, builds an area of responsibility that independent of each other for all.